Special reports covering offshore wind energy technology, market sectors and regions. 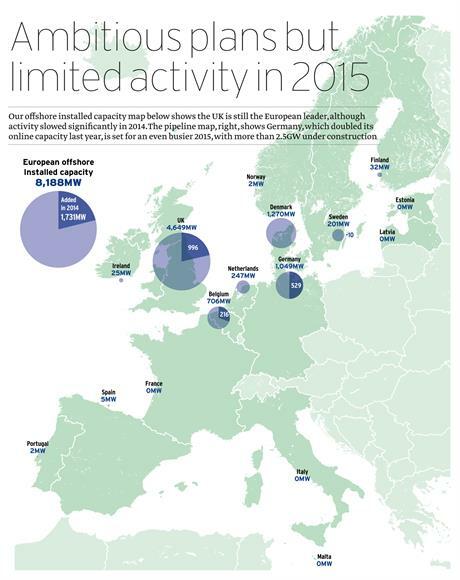 EUROPE: Windpower Offshore looks at the major players in Europe that are leading the way in the offshore market. WORLDWIDE: Windpower Offshore looks at maintenance work below the water required to keep offshore wind farms running efficiently, with a focus on skills and equipment.